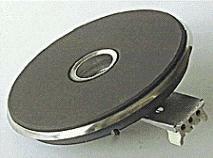 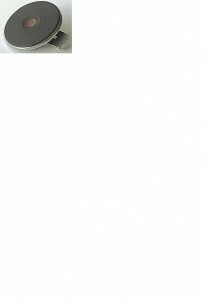 Universal 145mm Rapid solid hob plate (1500W). 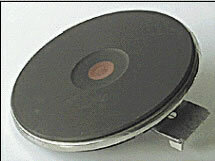 157mm is the diameter of the top solid hob plate. 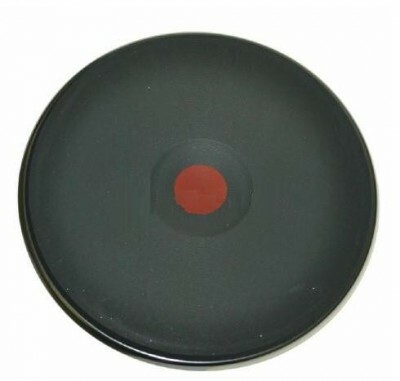 145mm is the diameter of the of the circular lip underneath the solid hob plate. 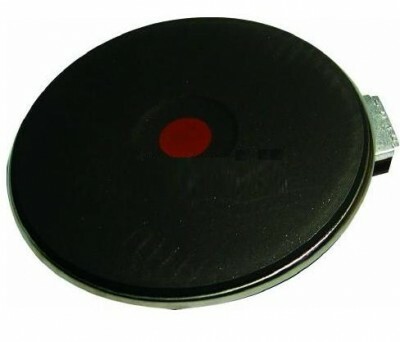 Universal 190mm/180mm Red spot solid hob plate (2000W). 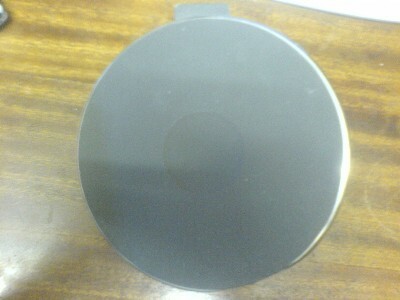 190mm is the diameter of the top solid hob plate. 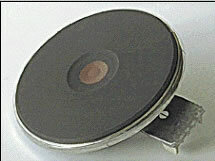 180mm is the diameter of the of the circular lip underneath the solid hob plate.